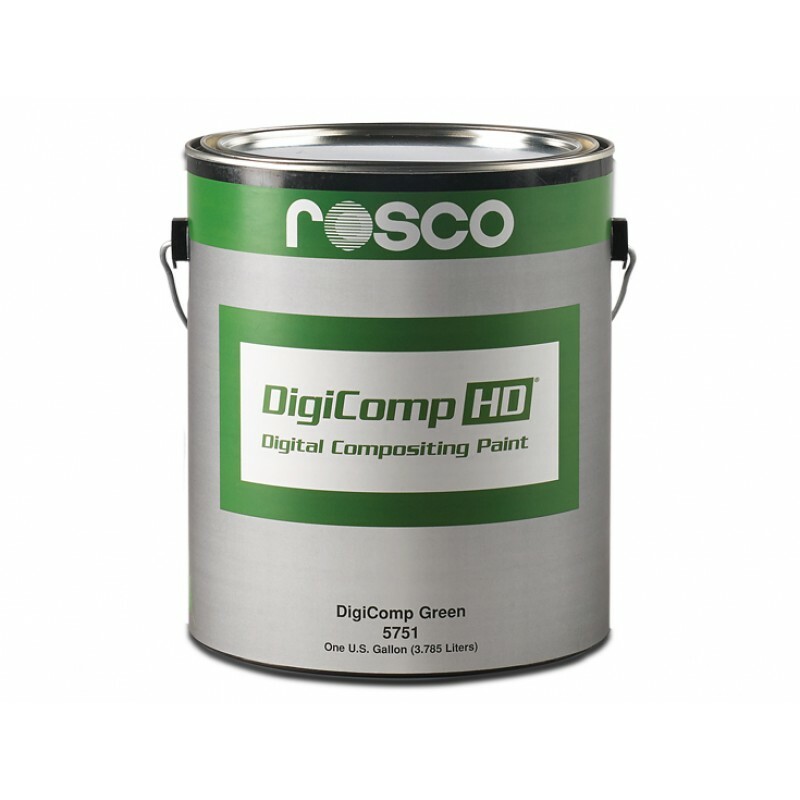 The DigiComp HD color standards are precisely manufactured for crisp, clean separation of the .. FINISH: Matte. SOLVENT: Water. BINDER TYPE: Vinyl Acrylic. DILUTION: Us..